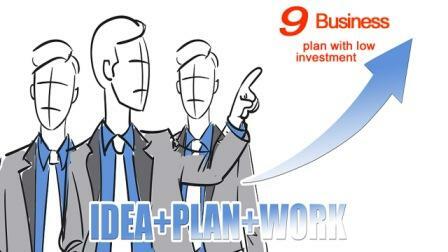 9 बिजनस आइिडयां की सुची नीचे दी गई है । The list of 9 Business ideas given as bellow. 1):- कबाड का काम । Junk work. 3):- दूध बेचने का काम। Milk Selling. 4):- आटा चक्की लगना। Atta Chaki business . 6 ):- कुलचे और बरगर की रेहडी लगना। Kulch Burger . 7):- चाय की दुकान। Tea maker shop. 9):- फोन को ठीक करने का काम। Phone Repair workshop. Friends, If you like this Business idea then please do not forget share with people and if you u like this post than please comments.